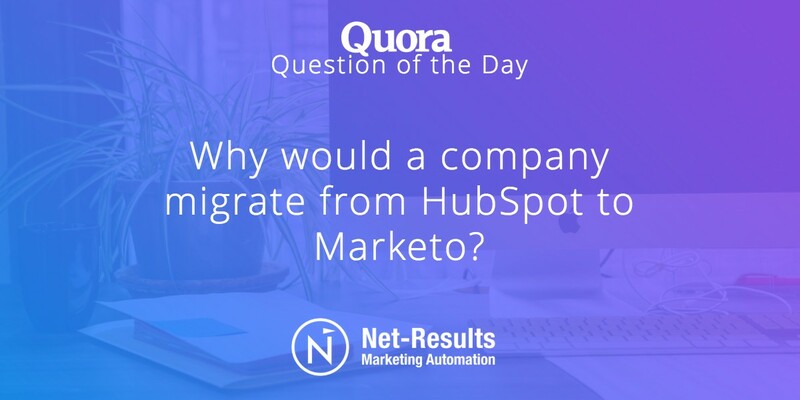 The reasons for moving from HubSpot to Marketo are similar to the reasons our customers moved from HubSpot to Net-Results. So, let me try and shed some light on that question. HubSpot’s a great tool. It looks gorgeous and, for a marketing automation tool, is relatively easy to pick up. Considering all the free training and support involved, HubSpot helps their customers get started with inbound marketing and marketing automation (and, if that’s your thing, sales and support, too). However, once they become more advanced users, customers start to feel the platform’s limitations. HubSpot doesn’t quite support more complicated use cases as well as Marketo does (or, as mentioned, our own Net-Results). You can tell from (for example) the options the platform gives you when building a campaign. You define your campaign segment onces and then choose from a bunch of preset branching steps that are still fairly limited. In Net-Results, you can define your segment at every step in your campaign. That segmentation is present across the board. You can segment based on literally every data point in your database, including imported CRM data or anything else you pull in through the API. 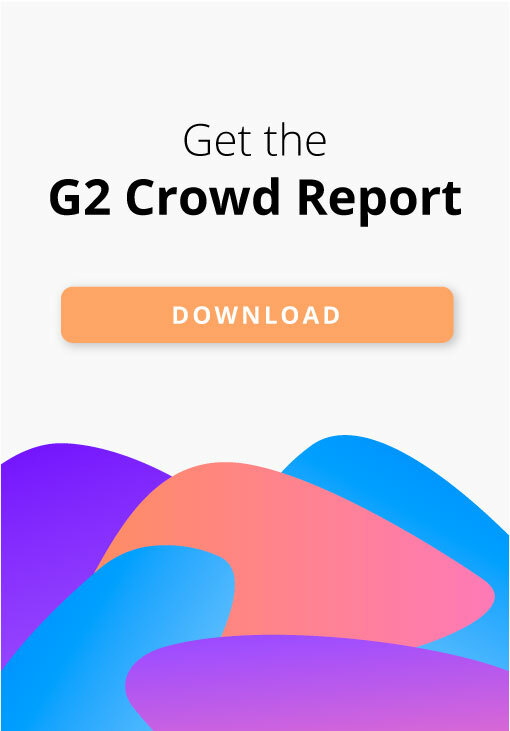 And while HubSpot is certainly much easier to use than Marketo when it comes to building landing pages and emails, our customers report that these things are actually easier in Net-Results, than in HubSpot. So, there’s a couple of reasons!